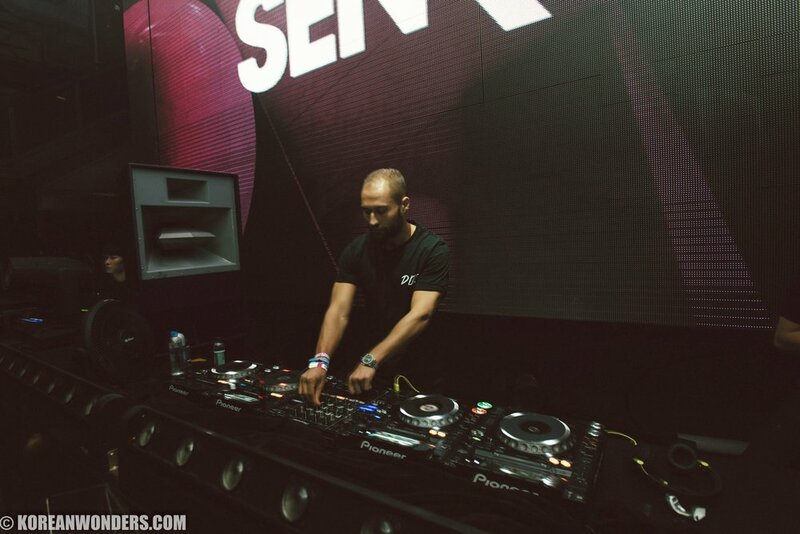 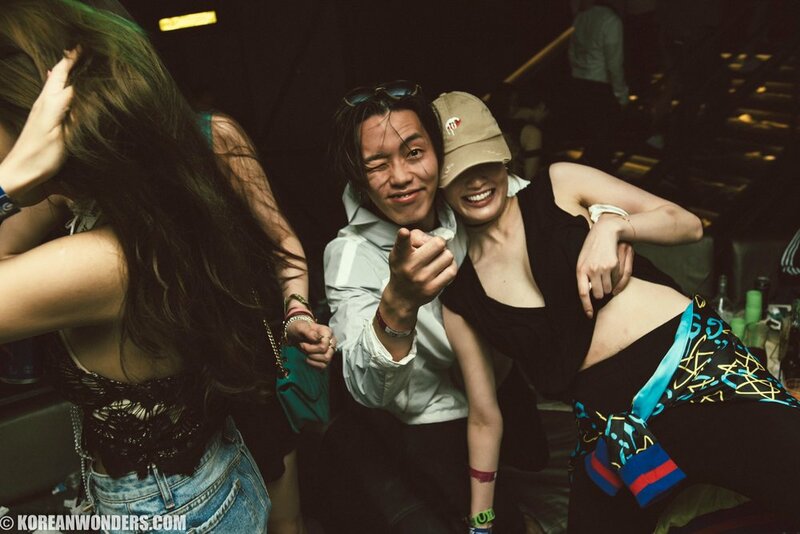 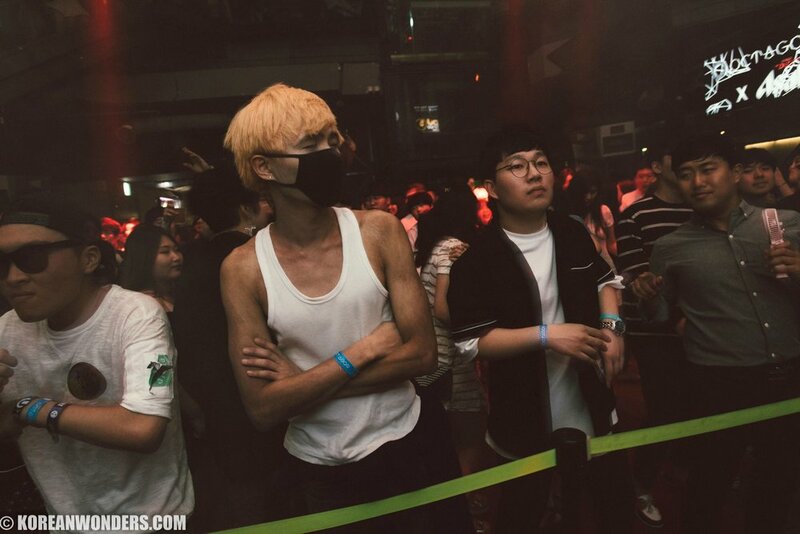 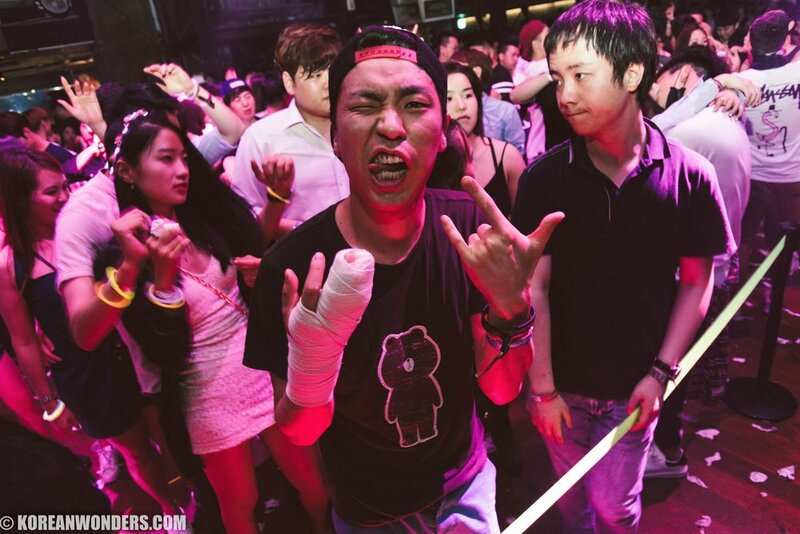 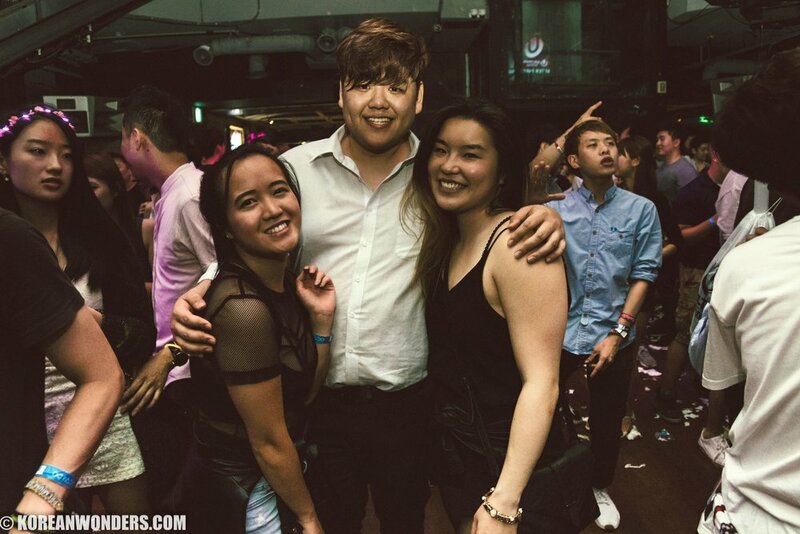 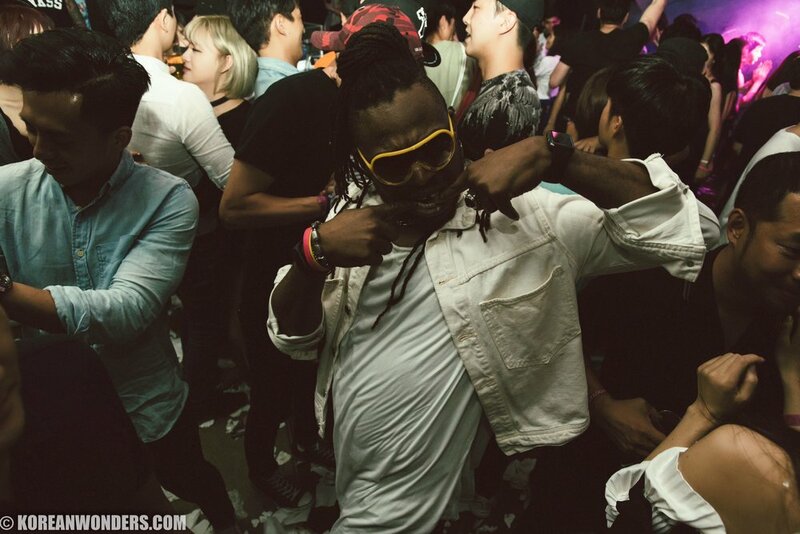 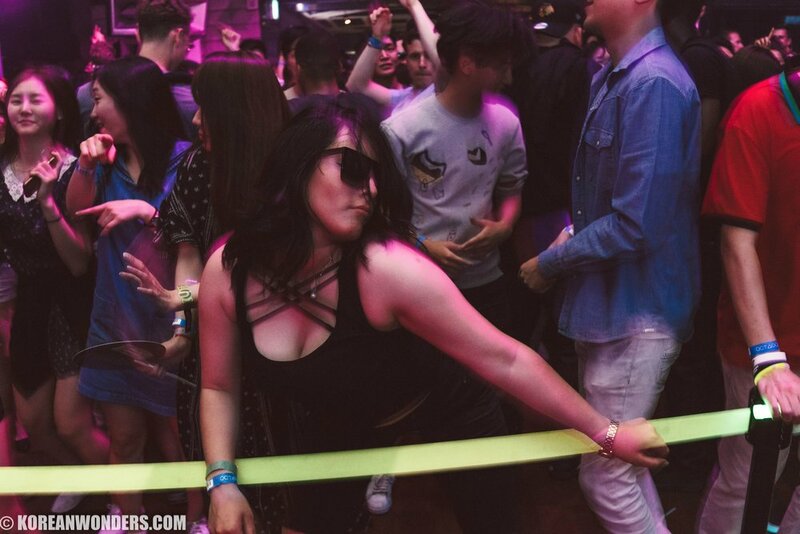 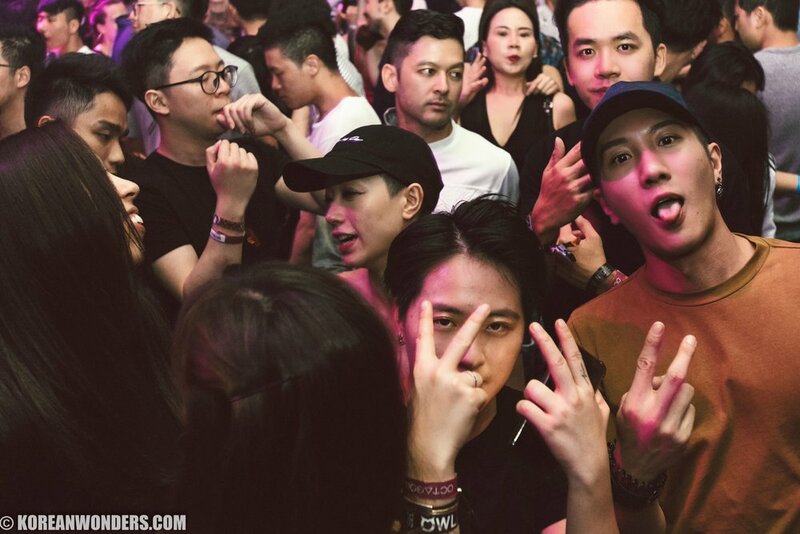 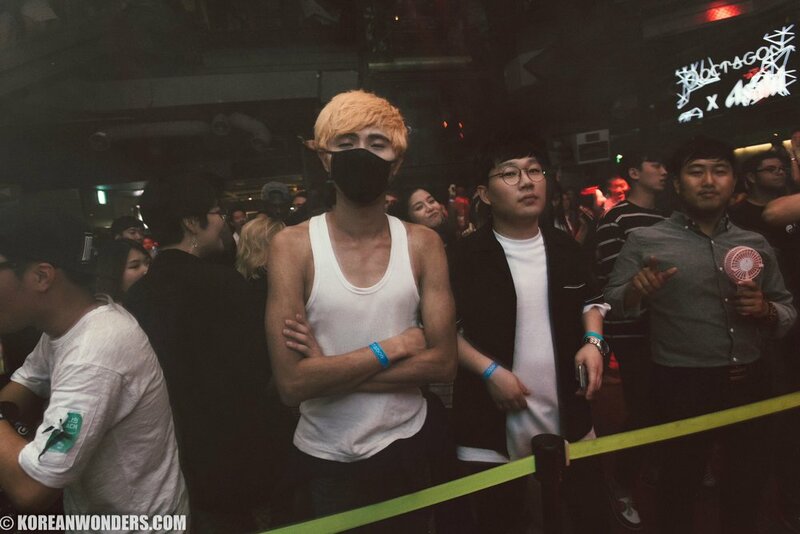 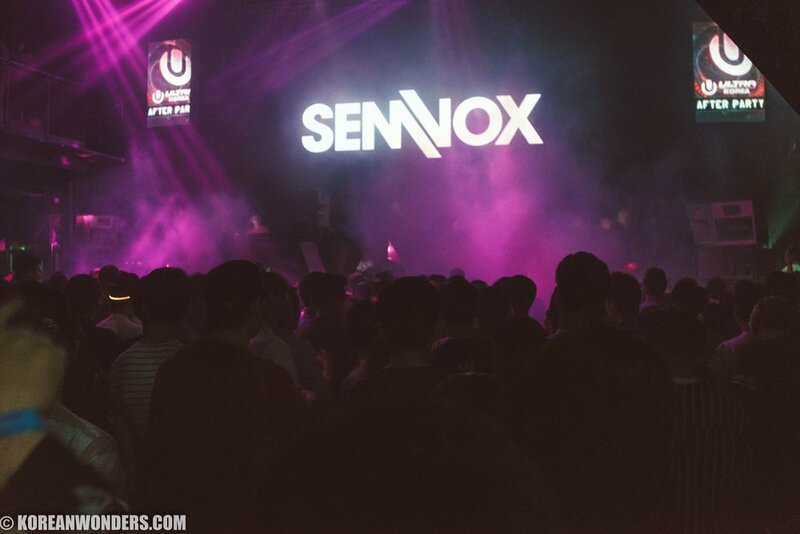 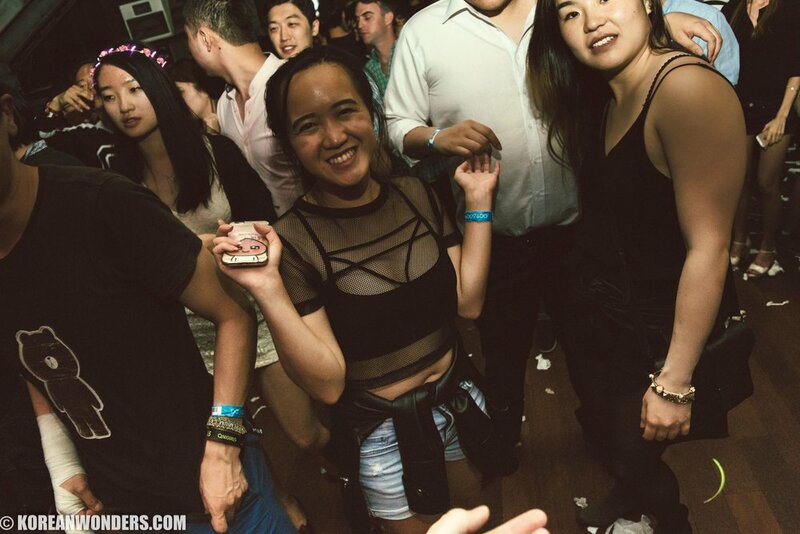 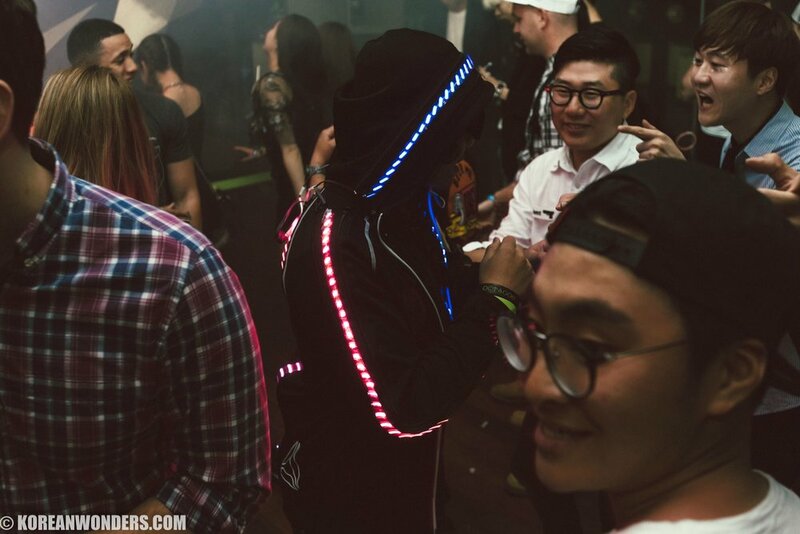 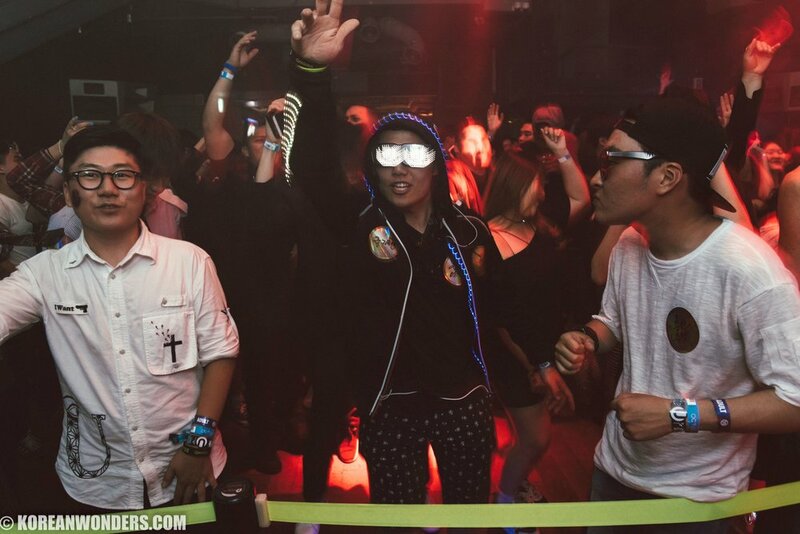 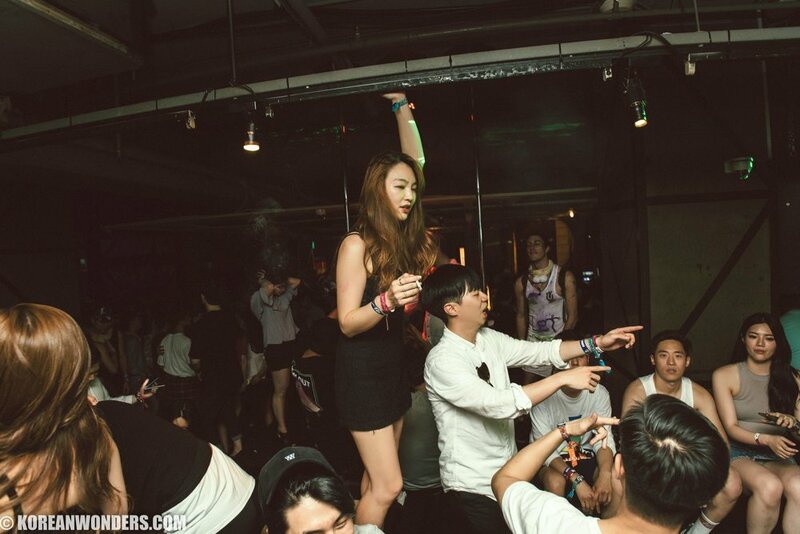 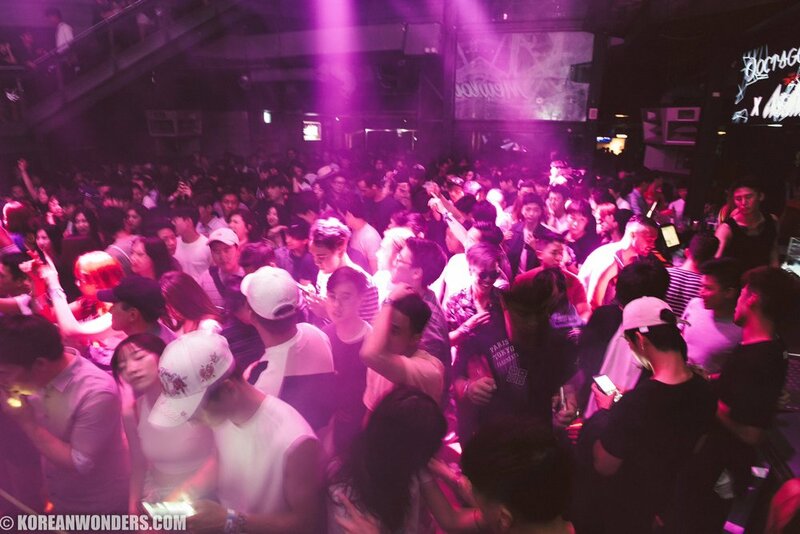 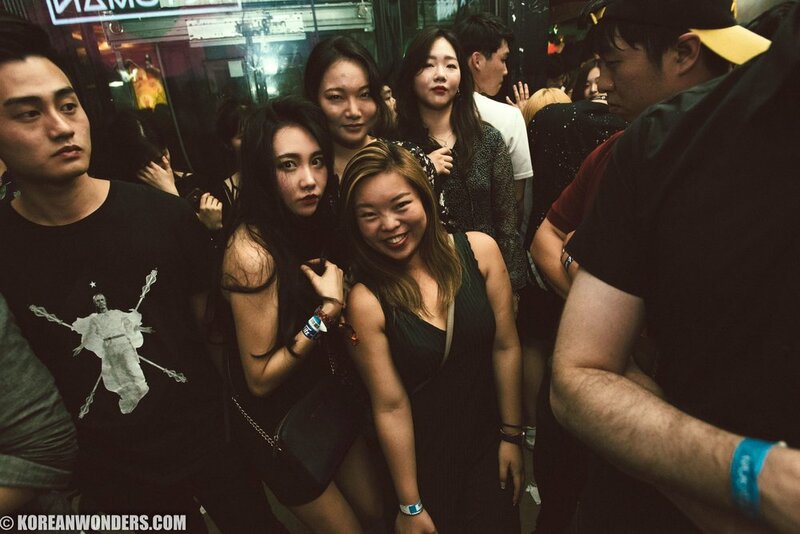 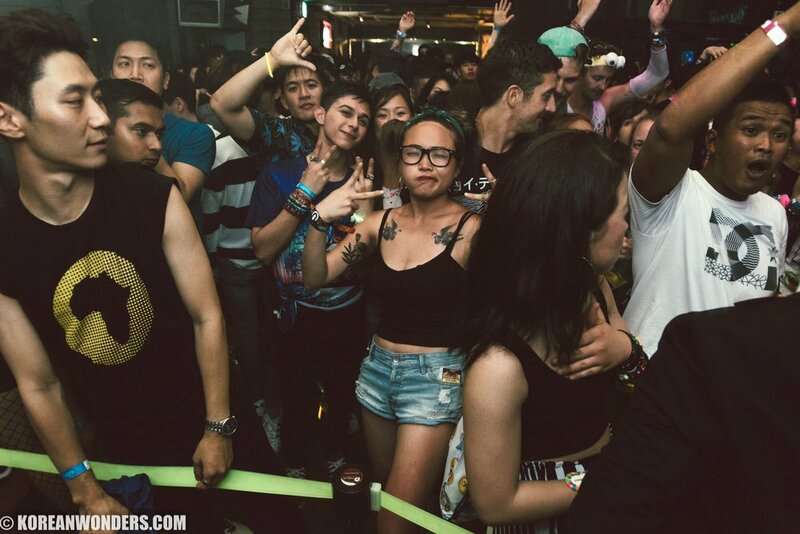 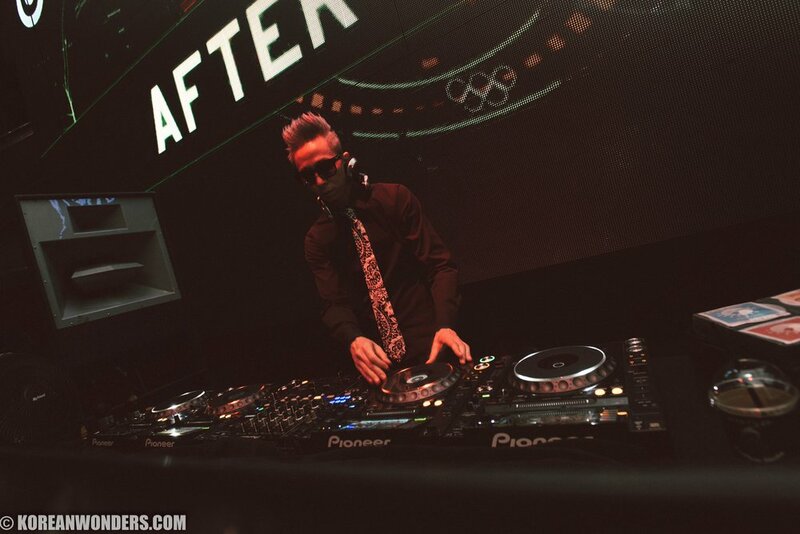 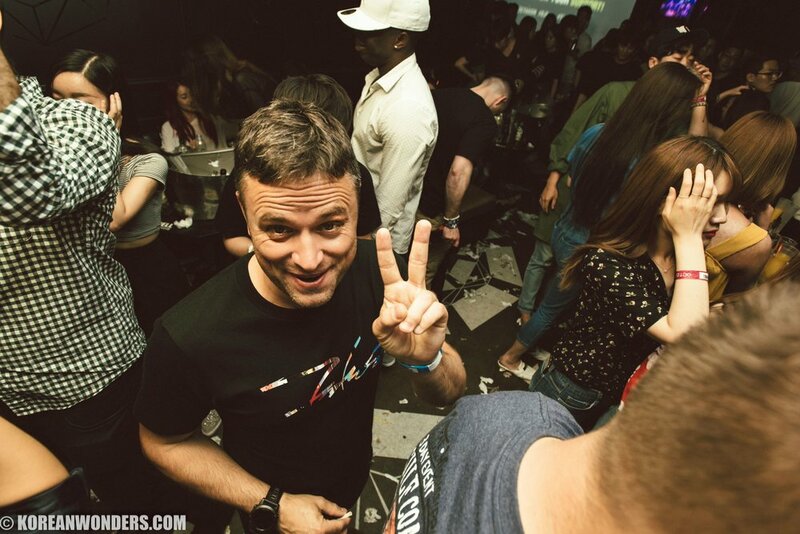 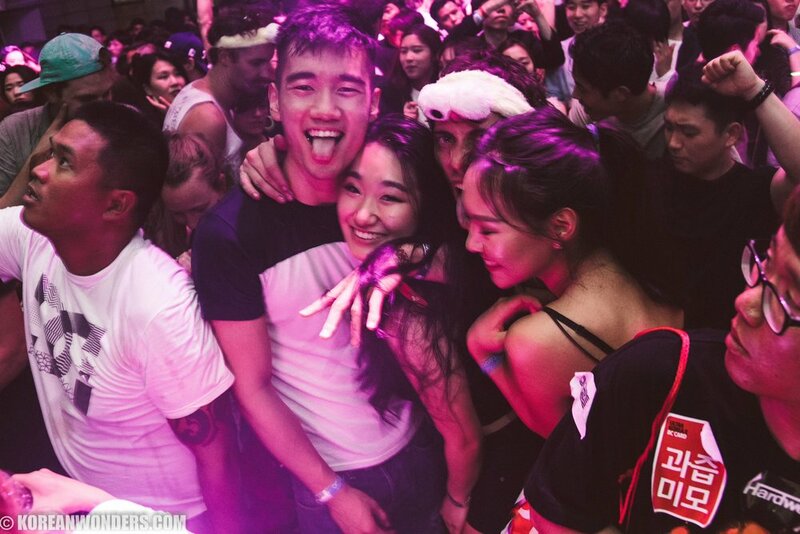 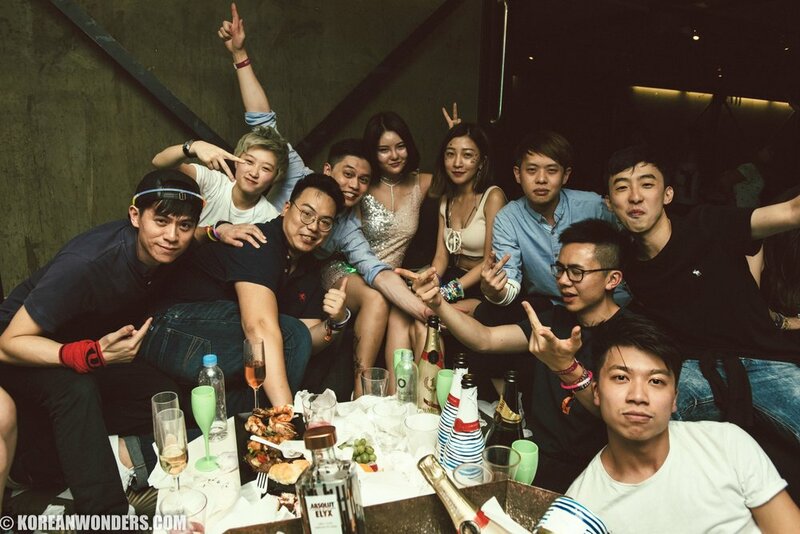 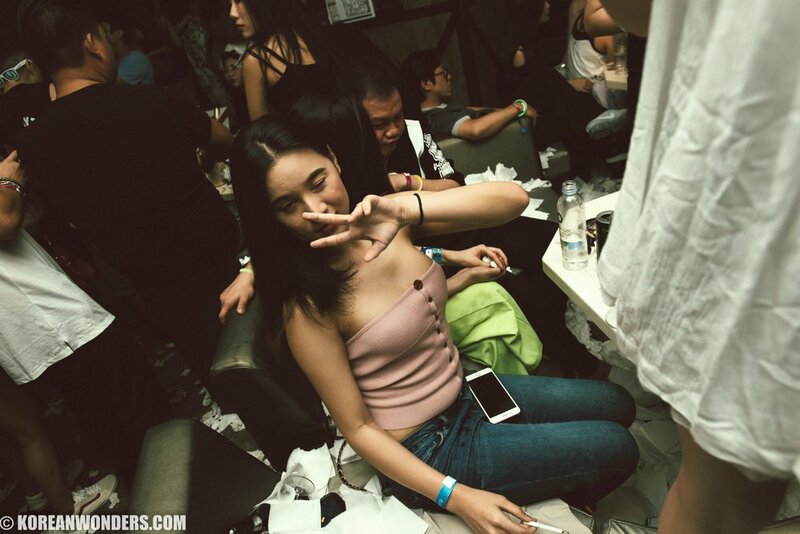 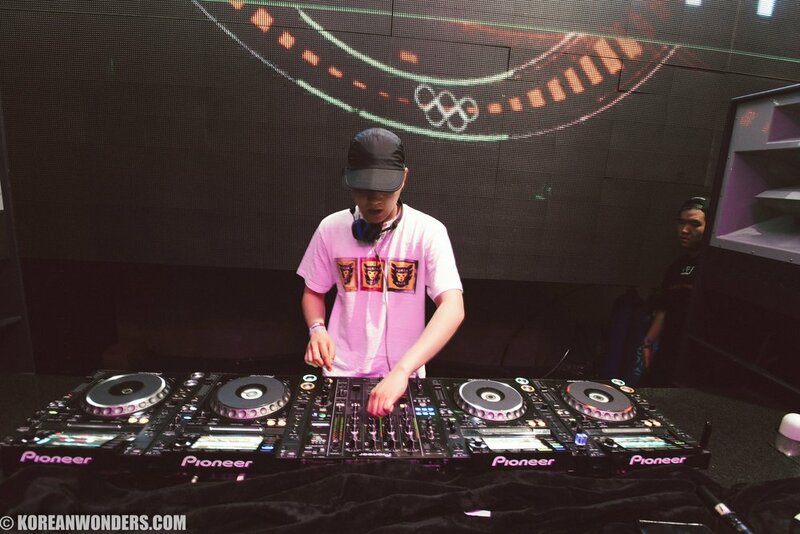 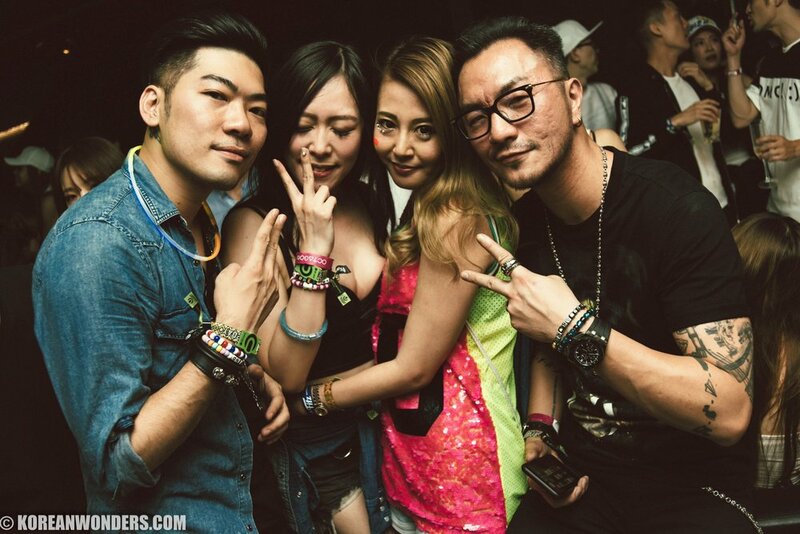 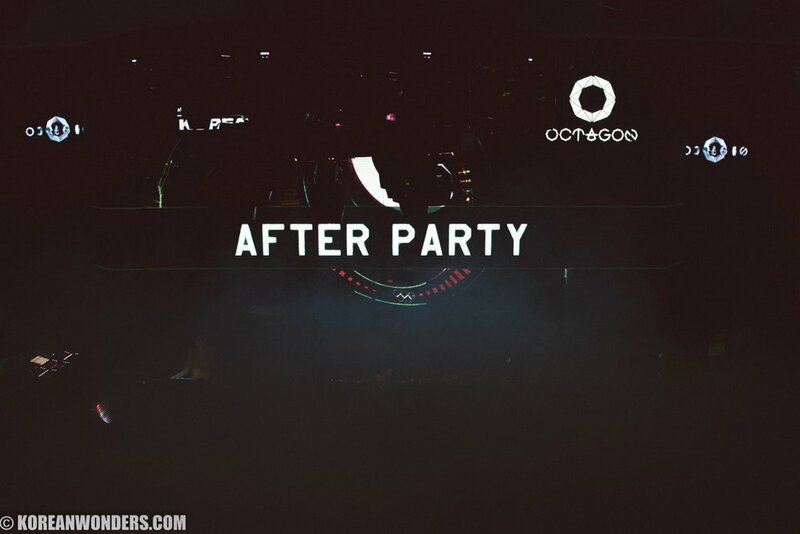 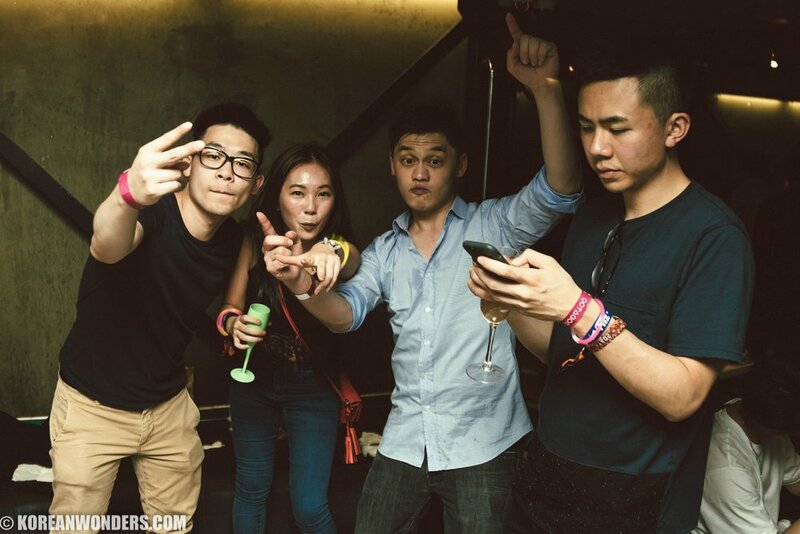 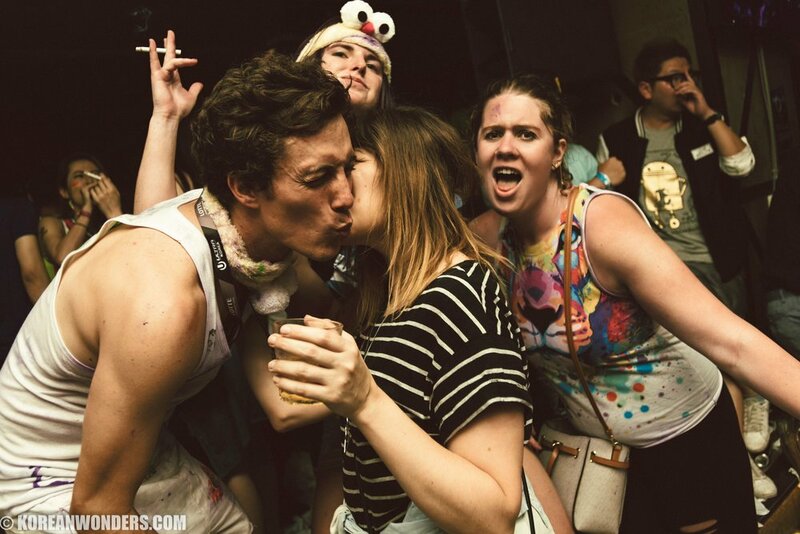 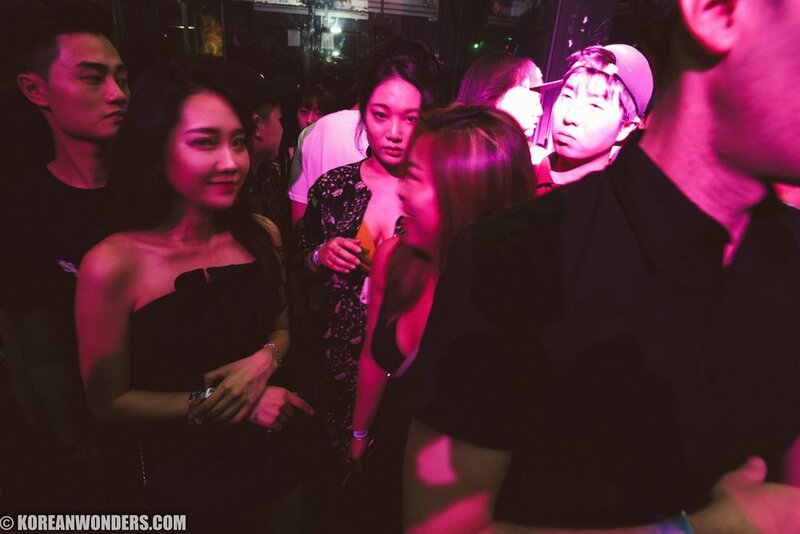 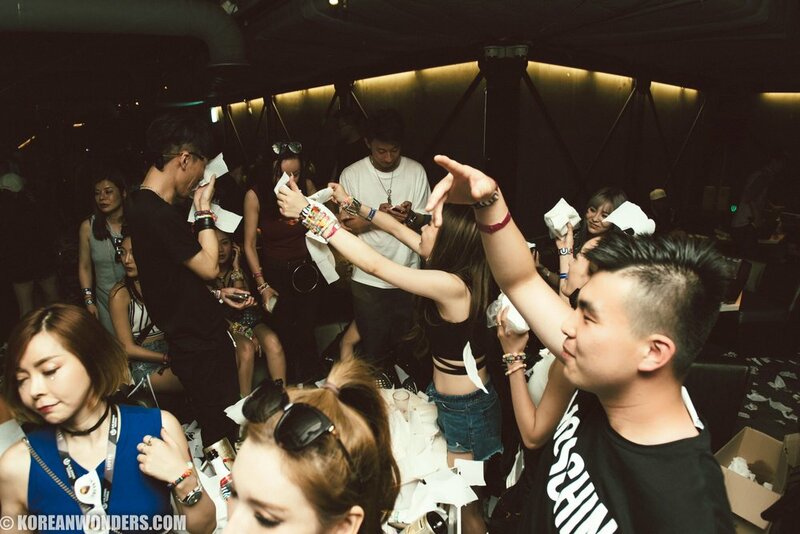 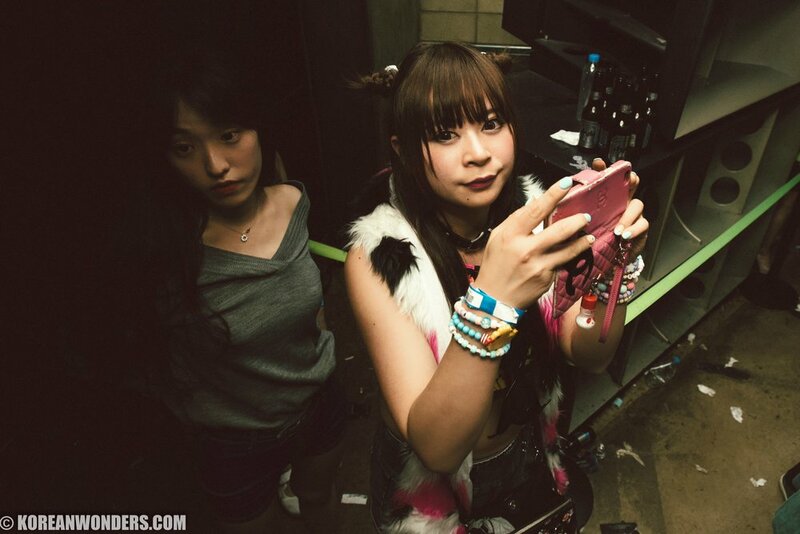 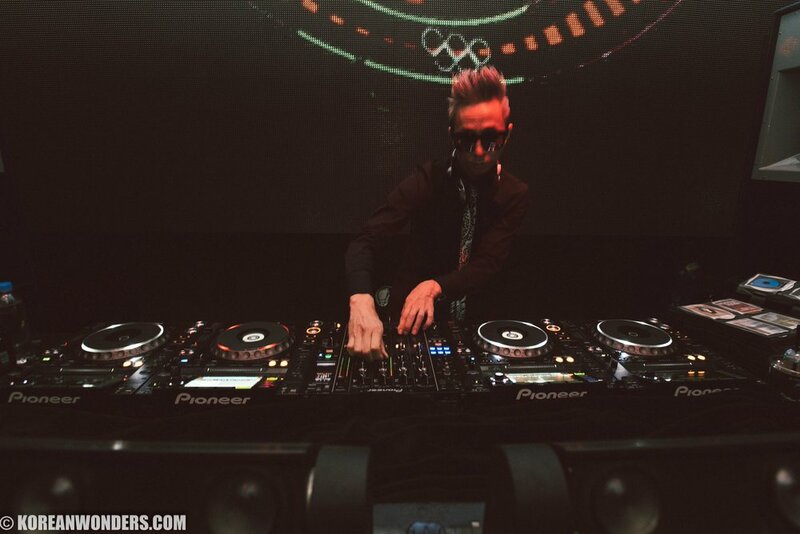 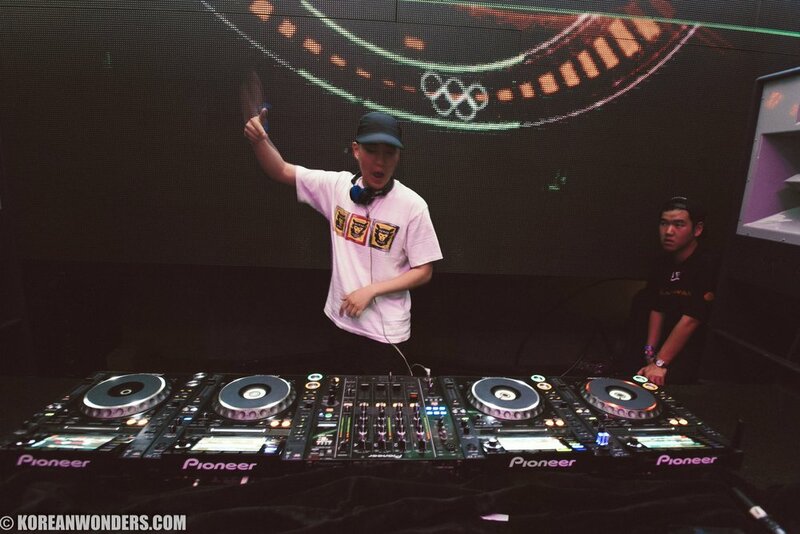 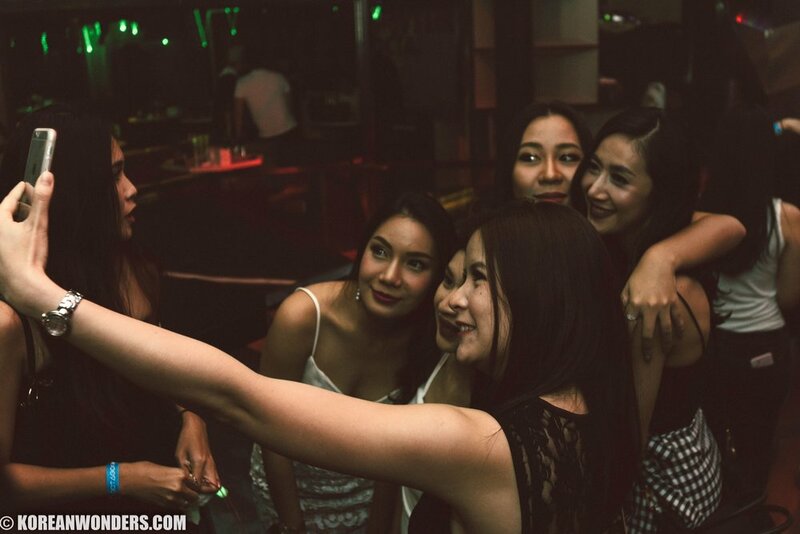 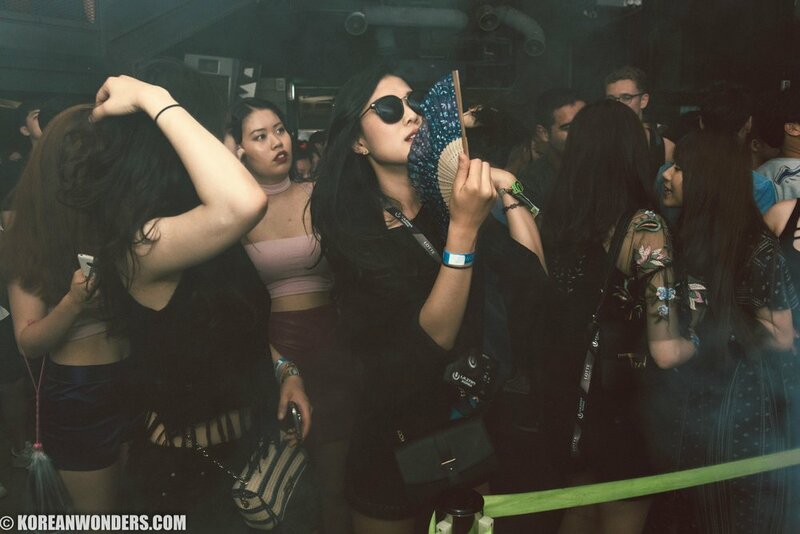 Pictures from the Ultra Music Festival After Party at Club Octagon. 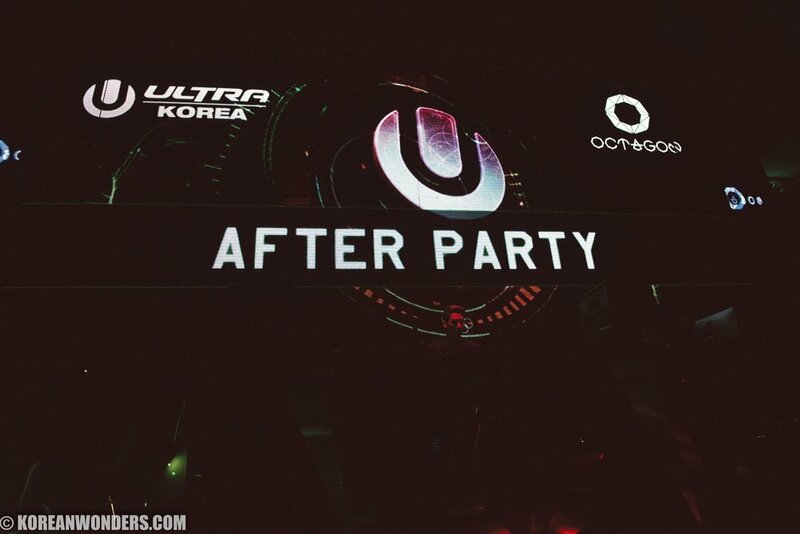 A great night in Seoul. 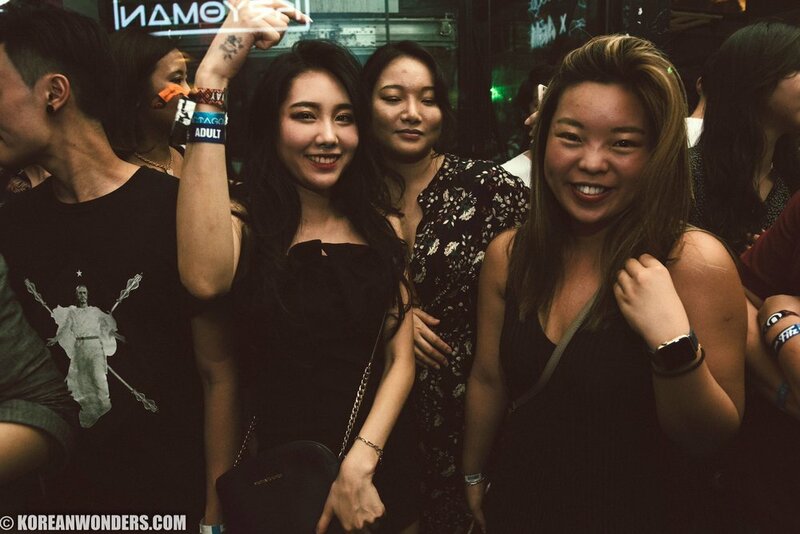 Never seen such a long line outside of the club! 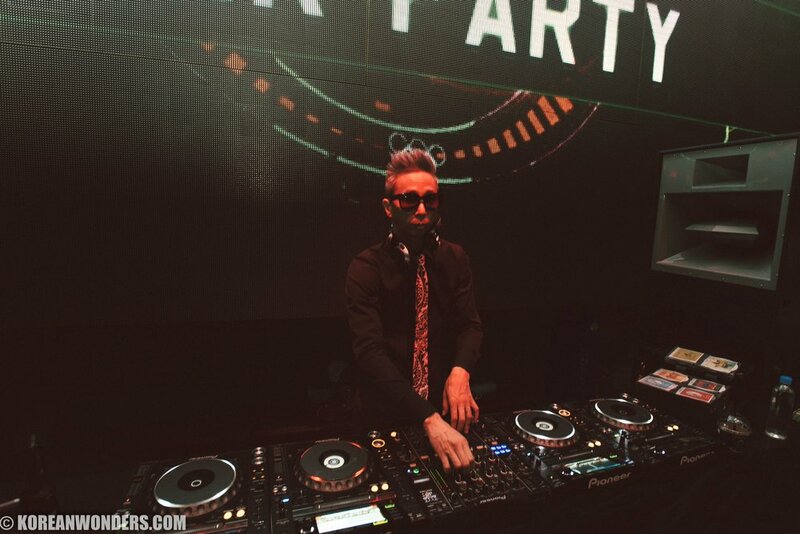 Crazy night, and thanks to Shai for the great set. 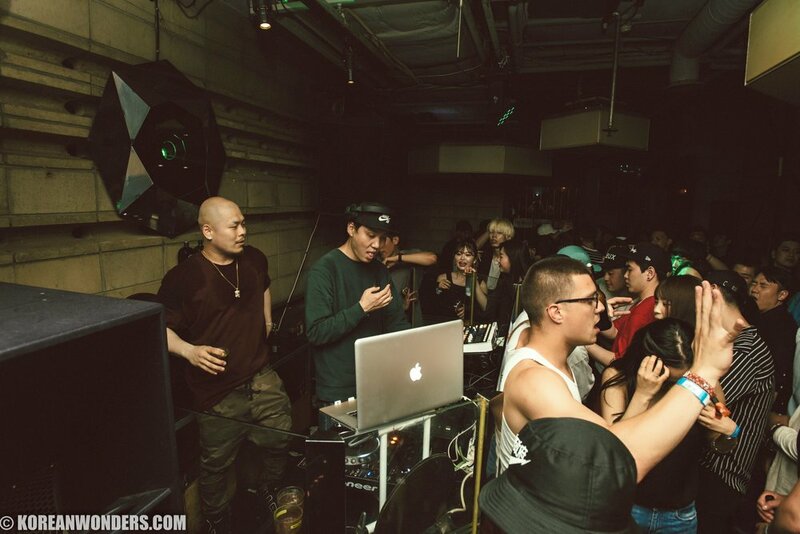 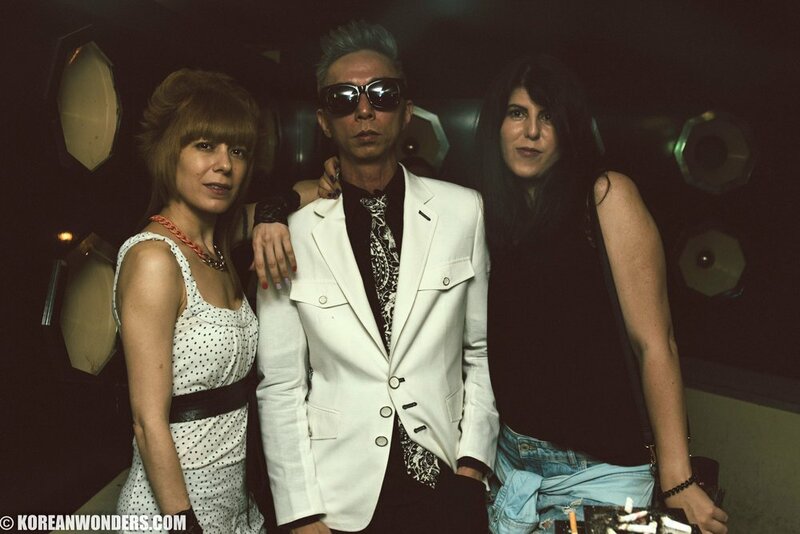 As usual, Shai's set outshone the rest of the lineup for the night, main guest DJ included. 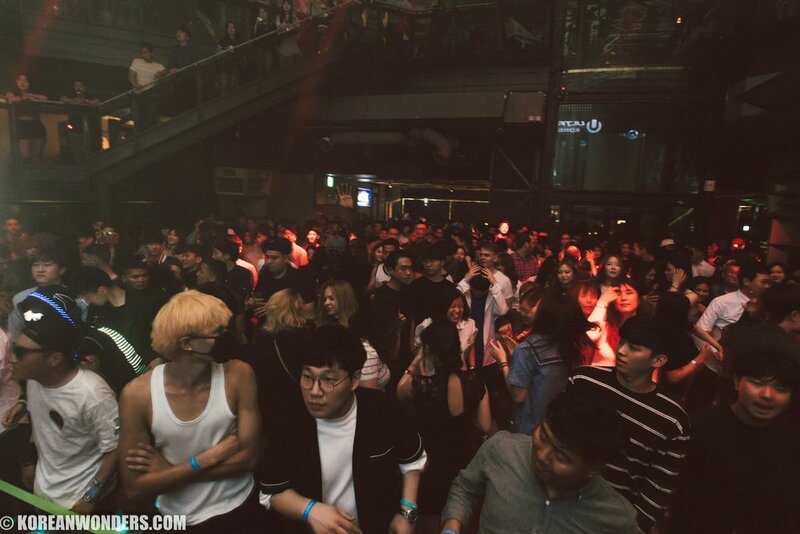 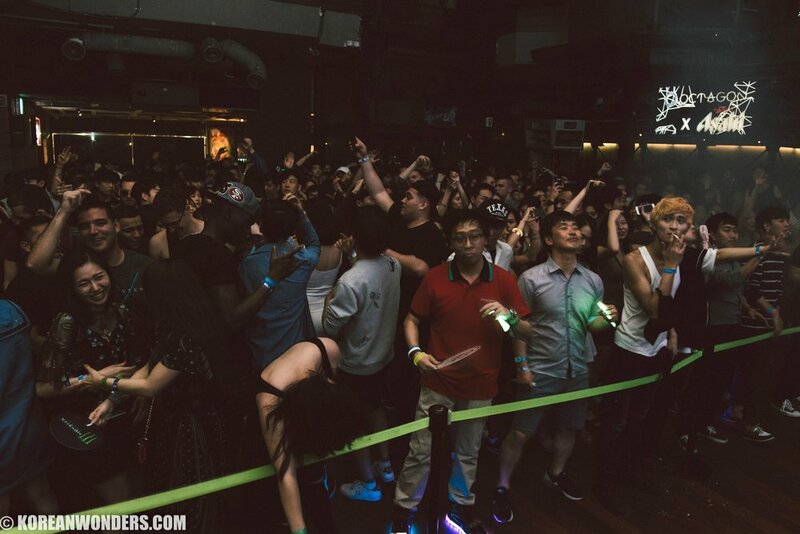 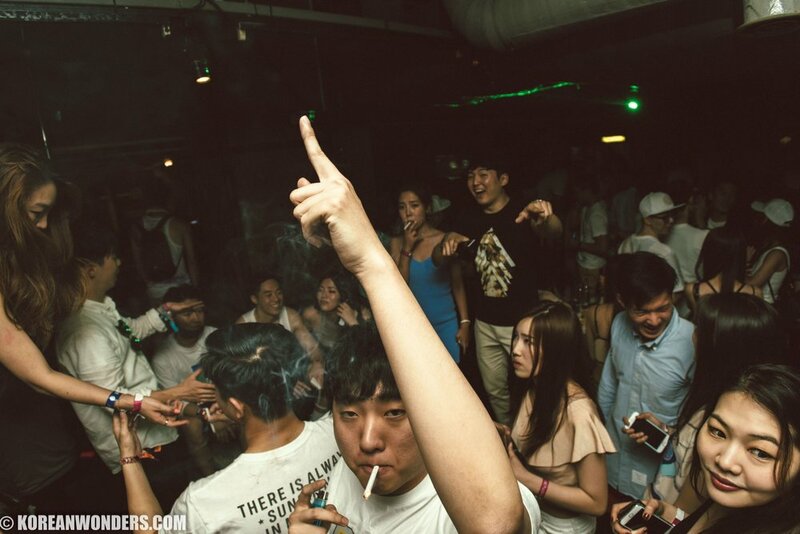 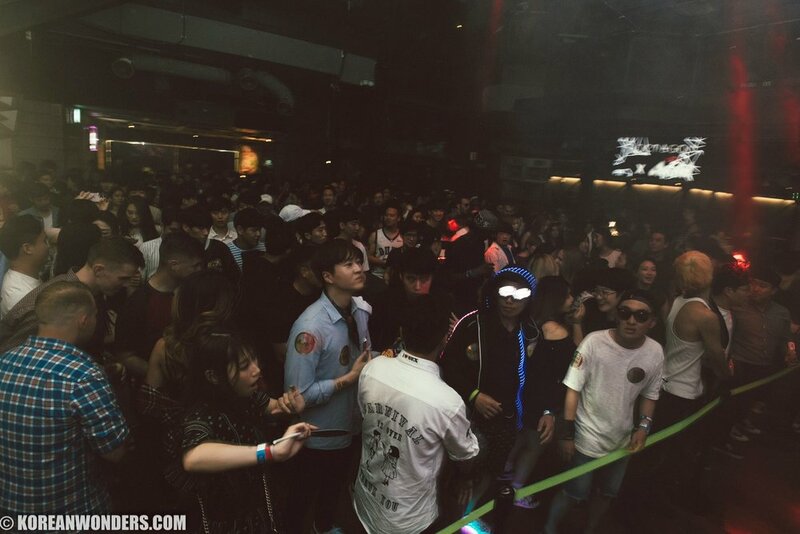 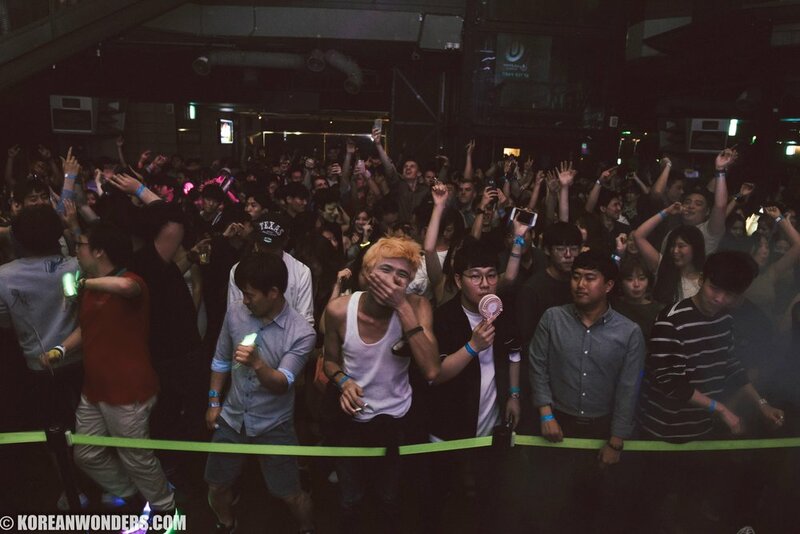 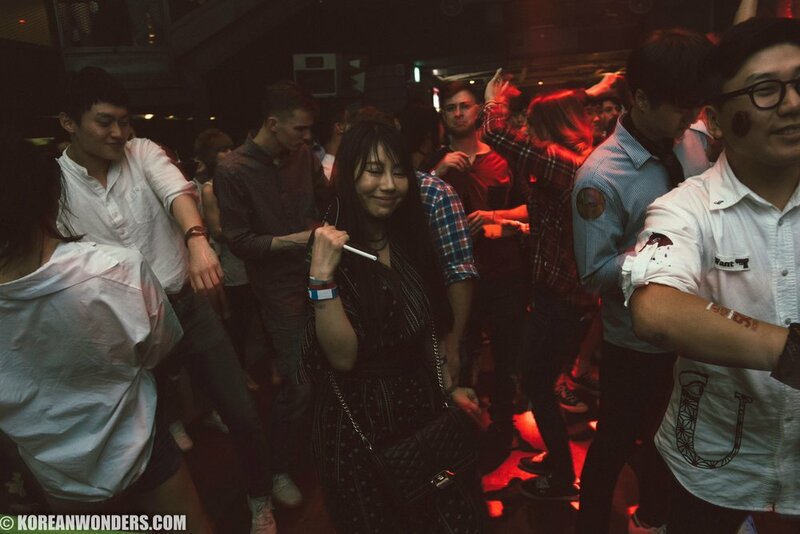 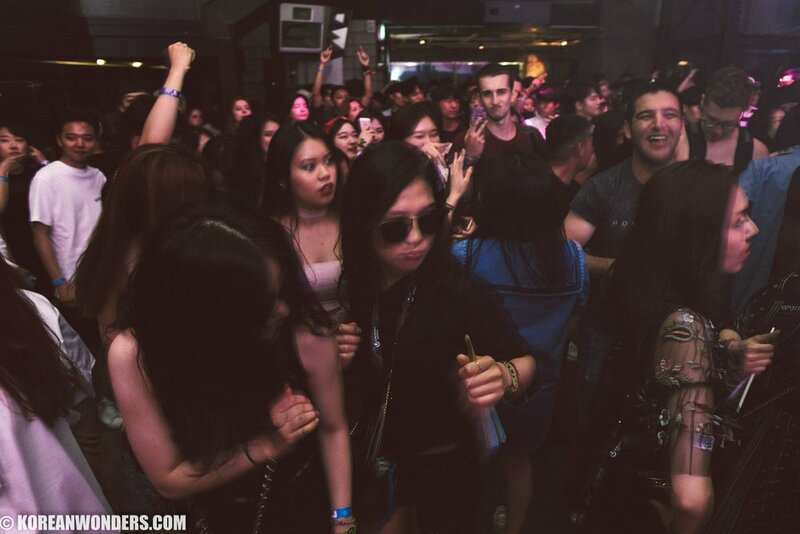 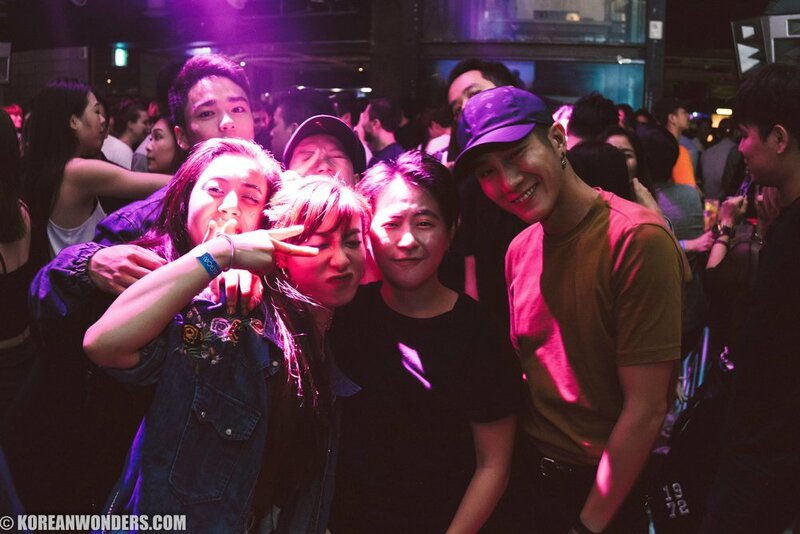 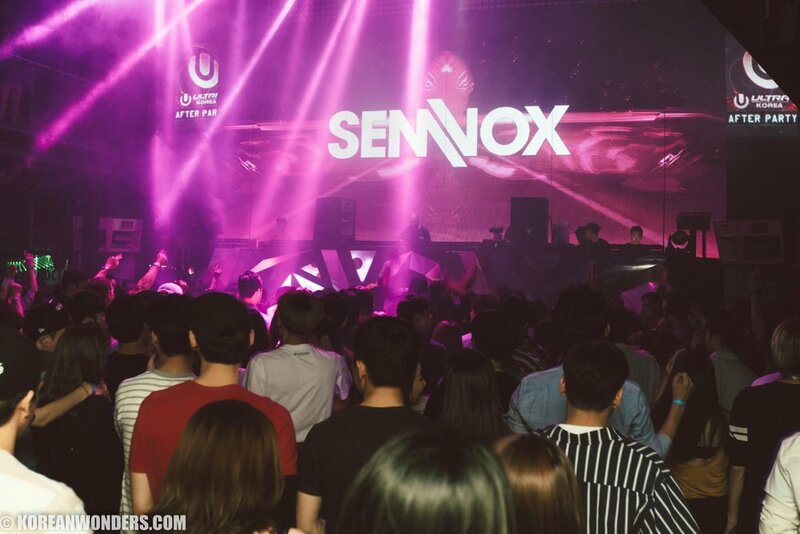 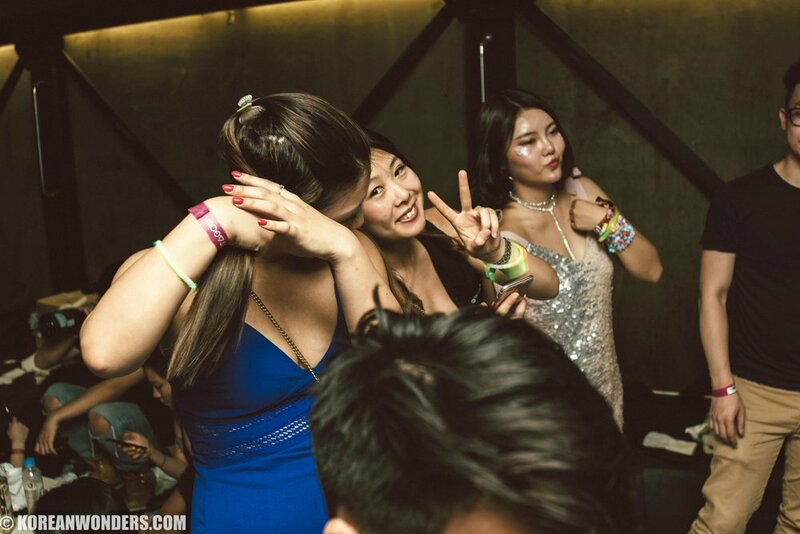 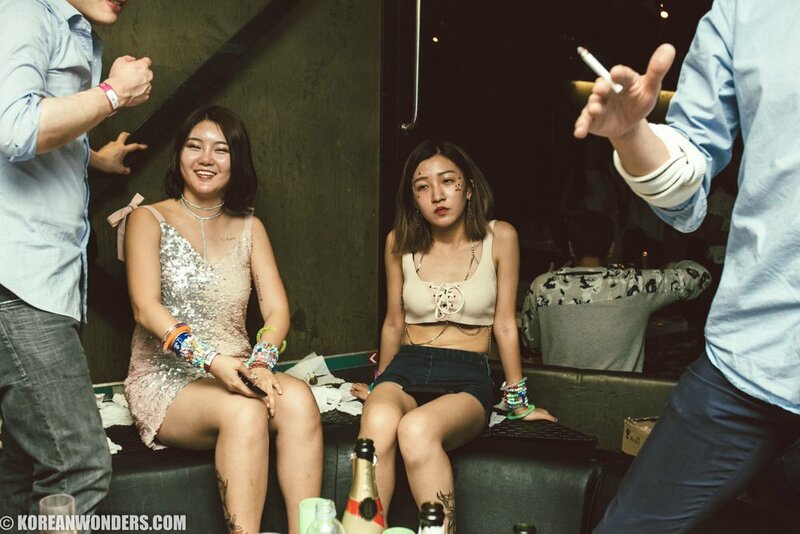 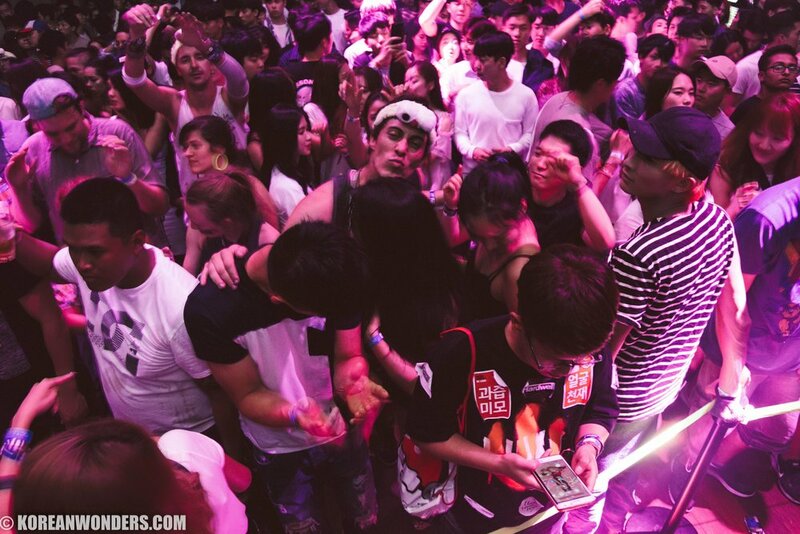 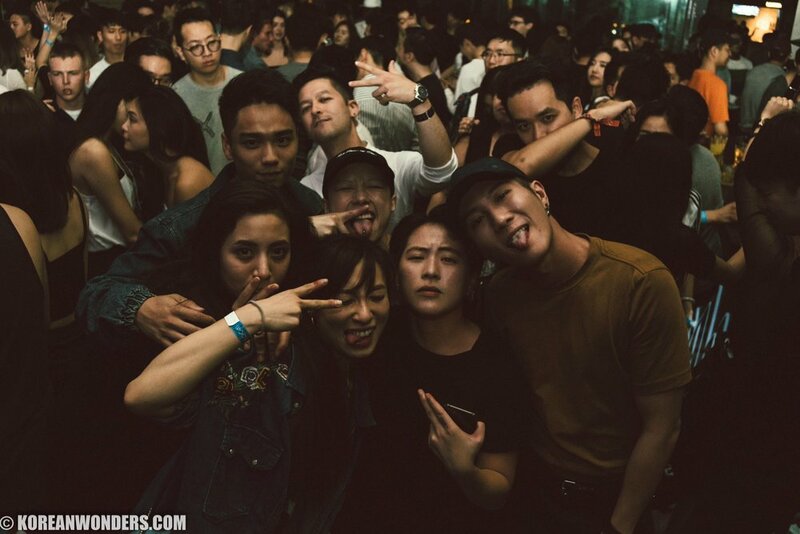 So here is some piece of advice for who actually cares about good electronic music: come early people and enjoy one of the greatest DJ of Korea!